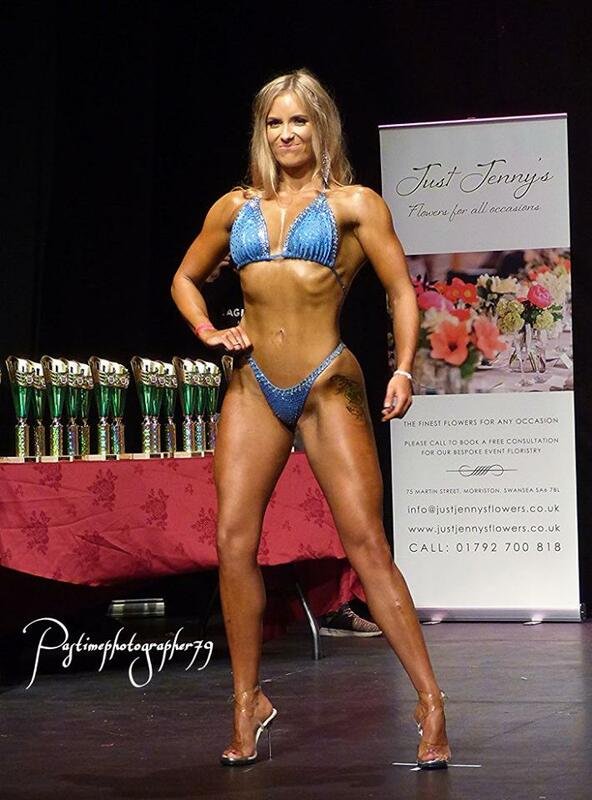 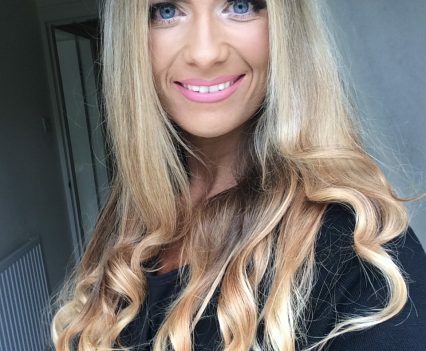 Our Abigail is well known in gyms around the Swansea, Neath and Llanelli areas in Wales because of her job as a freelance fitness instructor. 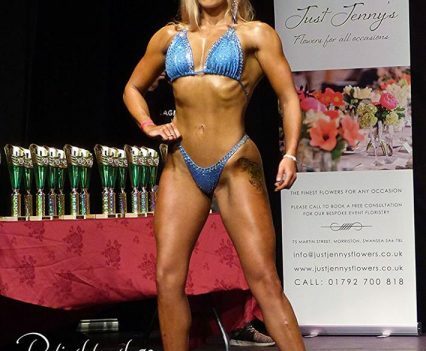 And she certainly practices what she preaches being a vision of health and fitness and a regular bodybuilding competition competitor. 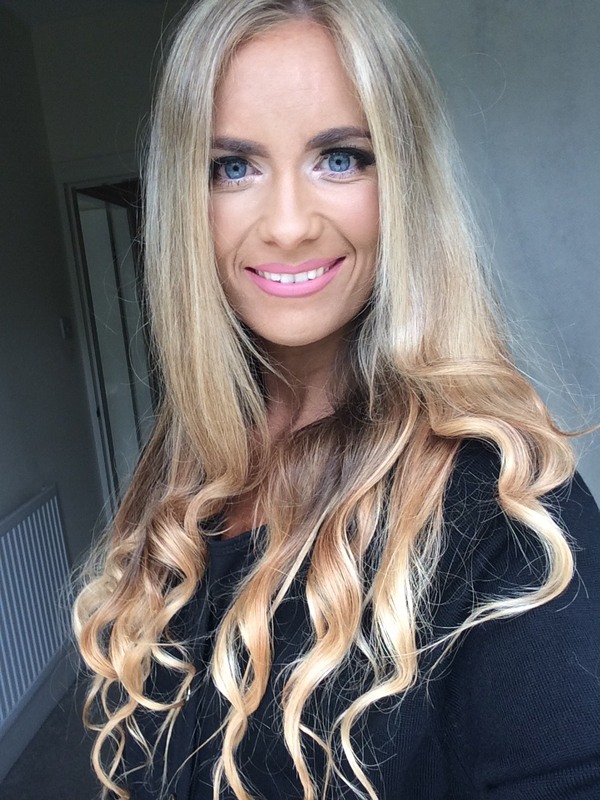 Dress Size: 8-10; Height: 5ft 5″; Weight: 56kg; Location: Swansea (Wales).